Make your eBay store unique, mobile and convenient for customers! 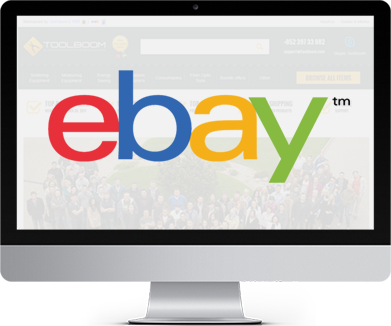 We will transform an ordinary eBay store into your own mini website with branding, advertising and banners. That will grant several important privileges over your competitors. It will establish credibility with potential customers; make them willing to buy goods from you. The store will become a recognizable brand on eBay, quickly and easily findable by long-standing customers. 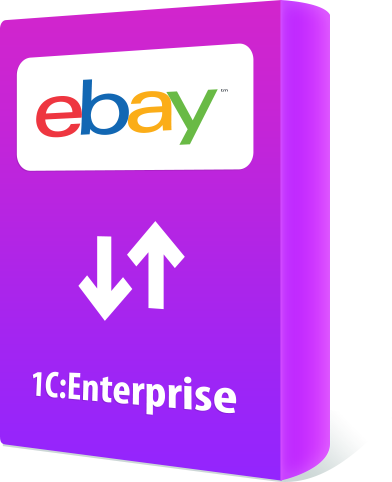 Our offer is a total eBay store upgrade: an exclusive design, adaptive front-end development and hosting. Creation of a logo for your store or adapting your well-known logo to eBay requirements. The top of a page containing your store name and logo, which will appear on all customized pages. Search only within your store. Creation of the color scheme in your company corporate colors. Creation of a banner slider with key messages and advertising. You can order banner design from our studio, or we can use the existing banners. Illustration of goods categories on the store page. Design of a page bottom that contains additional quick links, contacts and social networks buttons; will appear on all customized pages. Hurry up and increase your eBay store efficiency right now! More and more clients visit eBay using smartphones and tablets. Be in trend. Be mobile. Get our adaptive design service to create your unique store on eBay, and grant your customers with the opportunity to enjoy shopping via mobile devices. Available in all circumstances, your individually designed store is an advantage. The ability to search only on the pages of your store instead of the whole eBay site, will allow customers to focus only on your offer. Thus, the page will become alike to a website that for sure will lead to increased sales. 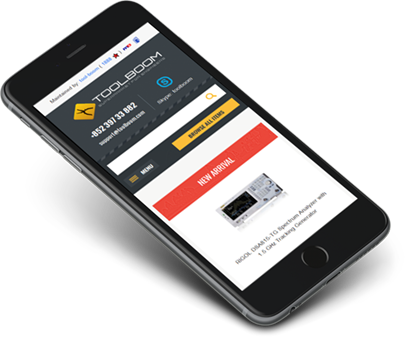 Save up to 70% of your time with automatic item publishing!